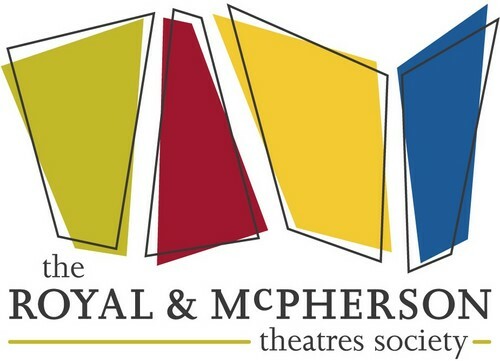 The Royal Theatre and McPherson Playhouse are Victoriaâ��s two premier performing arts venues fusing modern technology with 19th century grace. Managed by the Royal & McPherson Theatres Society, these two heritage theatres offer some of the finest entertainment in the Capital Region and are home to some of Victoriaâ��s most popular arts and entertainment such as the Victoria Symphony, Pacific Opera Victoria, Dance Victoria, JazzFest, Kaleidoscope Theatre, the Victoria Operatic Society and Ballet Victoria, as well as being Vancouver Island's premier host venues for Canadaâ��s biggest touring attractions. 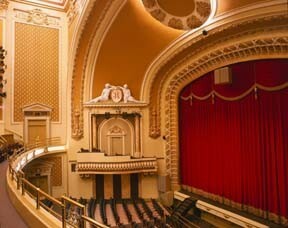 The box offices are open from 9:30am to 5:30pm, Monday to Saturday as well as during show times. Tickets are also available over the phone at (250)386-6121, toll free at 1-888-717-6121 or buy tickets online at www.rmts.bc.ca. 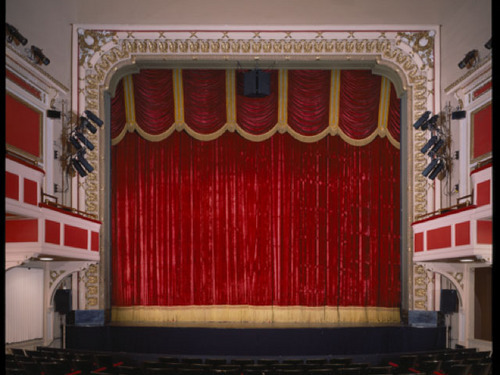 Please visit our website at www.rmts.bc.ca for further information on upcoming performances and theatre rental information. The McPherson lobby is also home to The Gallery at the MAC, a showcase for local and regional visual art. For up-coming exhibits at the GALLERY AT THE MAC, please go to our website www.rmts.bc.ca. The Box Office is open 9:30am to 5:30pm, Monday through Saturday.